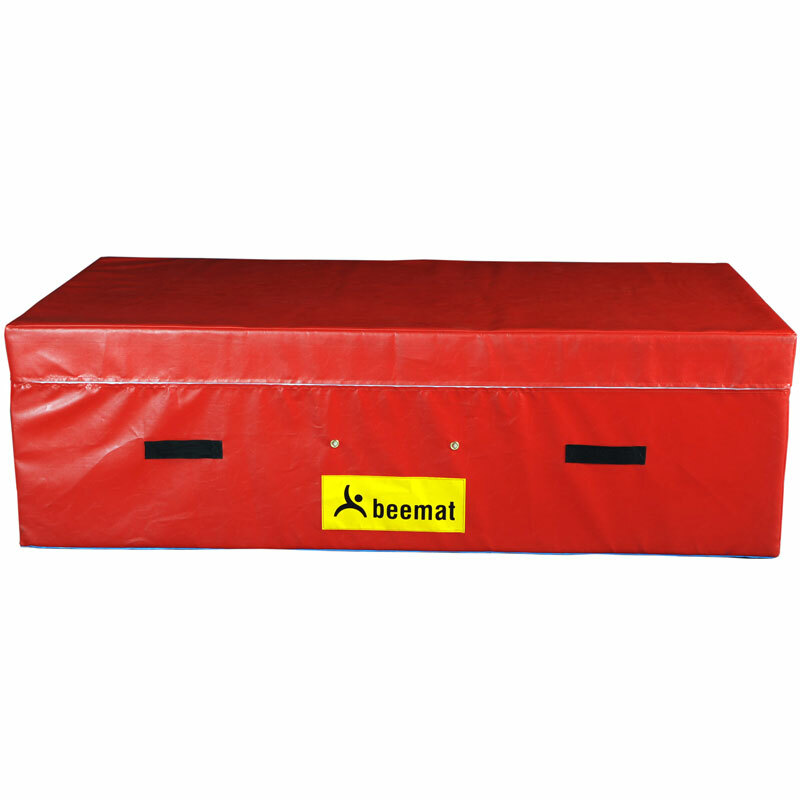 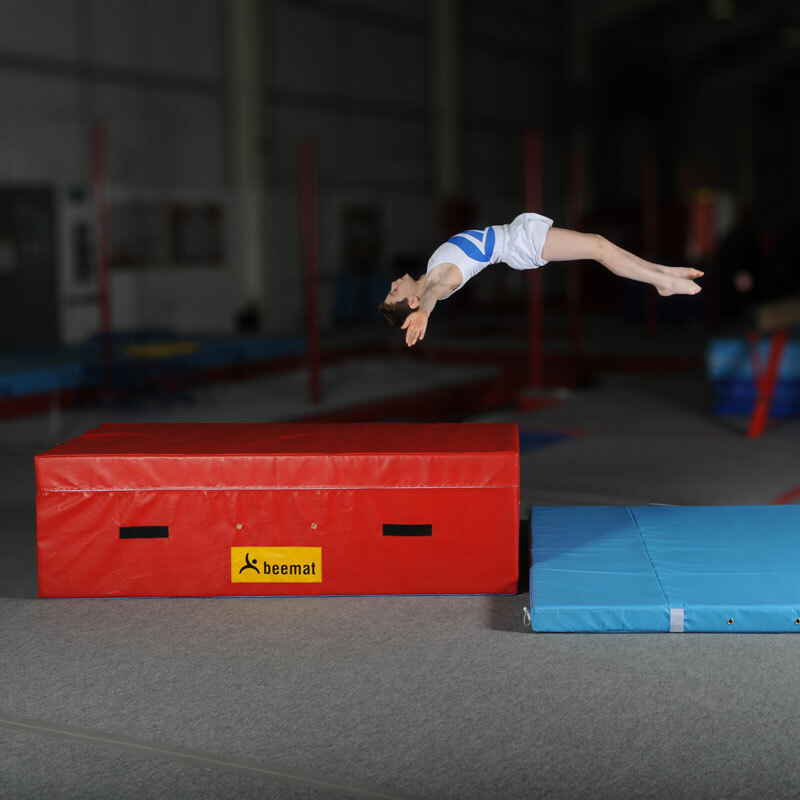 The Beemat ® Gymnastic Coaching Block is a versatile piece of equipment and is used for vaulting, freestyle, coach spotting, landing, handspring progressions and round off progressions. 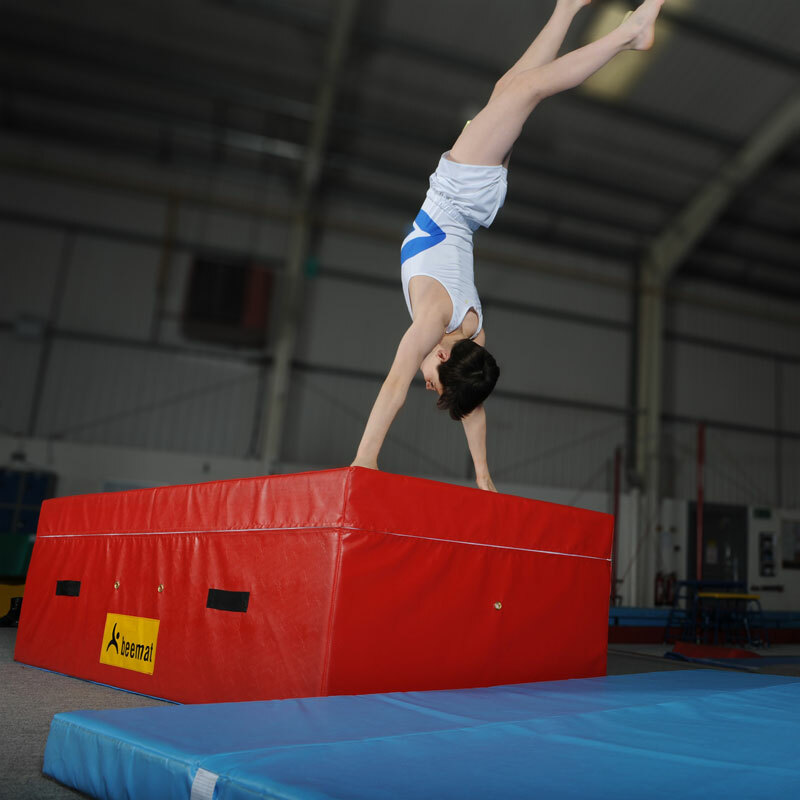 Designed with input from top level coaches and comes in two different sizes. 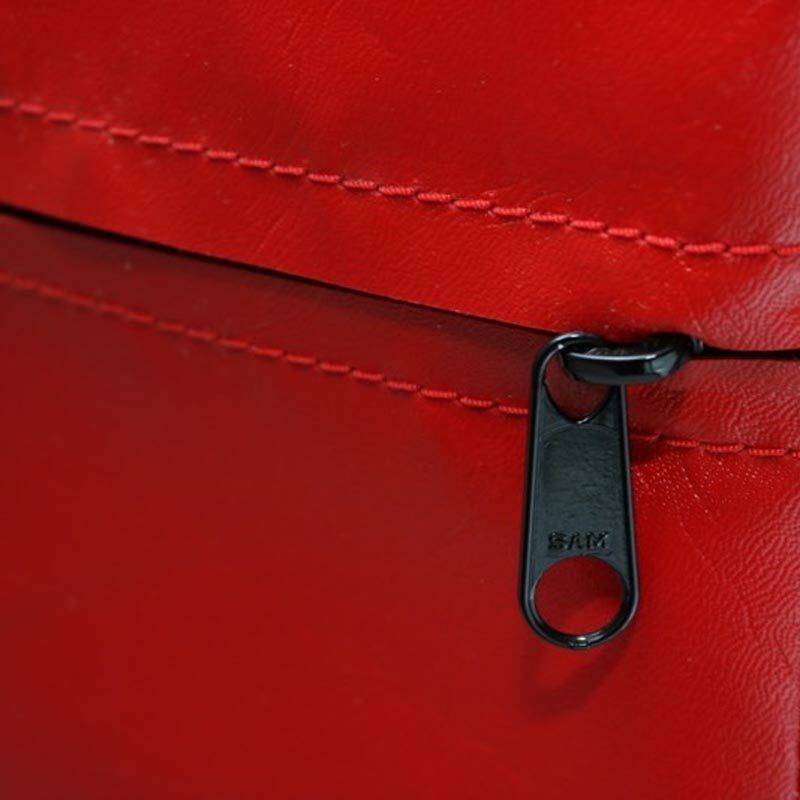 High quality polyether foam inner with firmer, cross linked polyethylene foam layer at top. 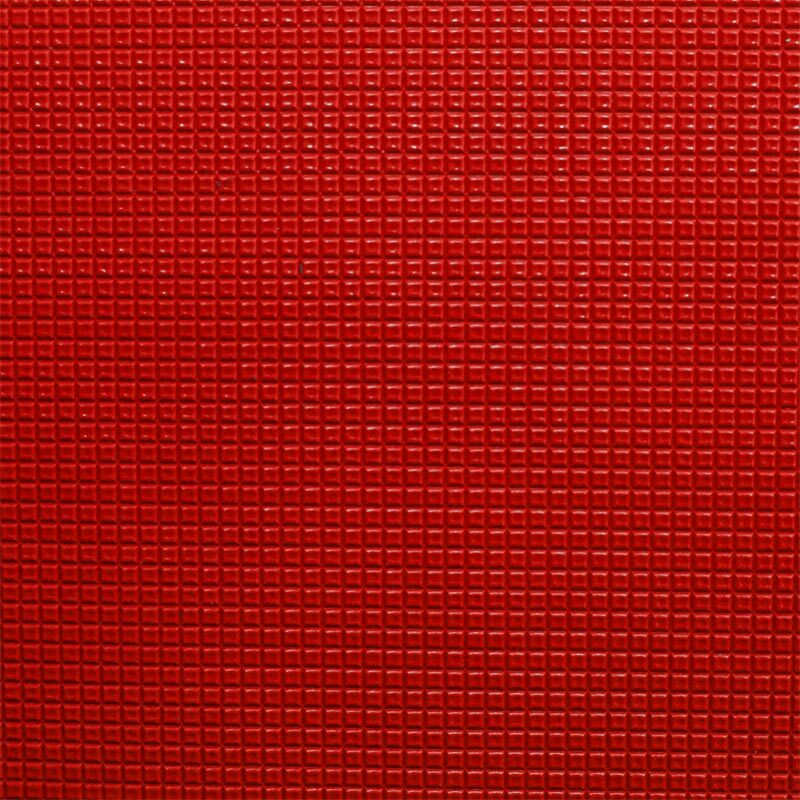 2m x 1m x 60cm - 6'7" x 3'3" x 23".